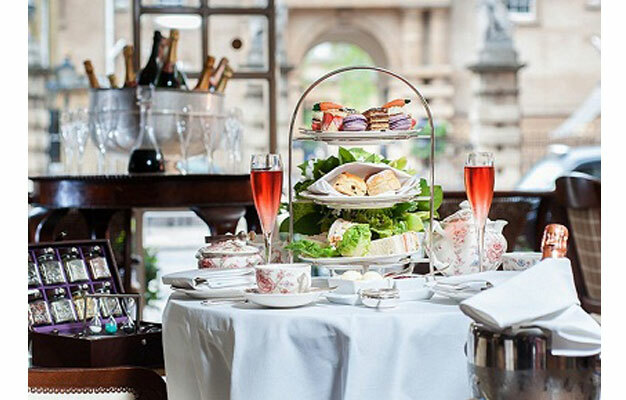 After your afternoon tea, you'll visit Buckingham Palace. 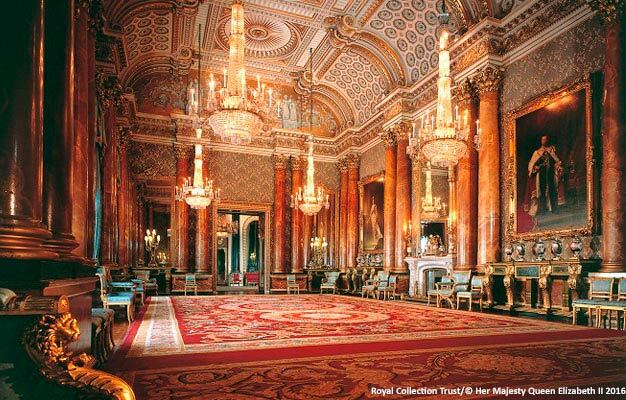 The famous palace serves as both the office and London residence of Her Majesty the Queen. It is one of the few working royal palaces remaining in the world today. If you wish, you can end your tour with a walk along the south side of the Palace garden, which splendid views of the west front of the Palace and the famous lake. Yes, children's tickets are available for children between age 5-11. Children under age 5 are free when accompanied by a paying adult.